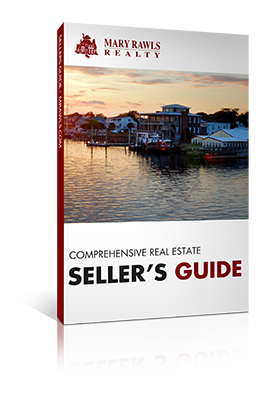 We loved working with a firm that is local and knows the market. 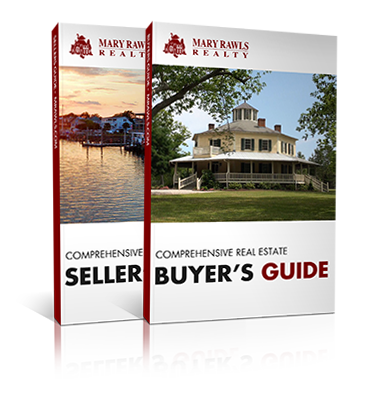 Mary Rawls Realty was recommended by a friend when we decided to sell our house. We found them to be very honest and straightforward. They treated us with respect and professionalism. We listened to their recommendations and we had offers on our house within 3 days. 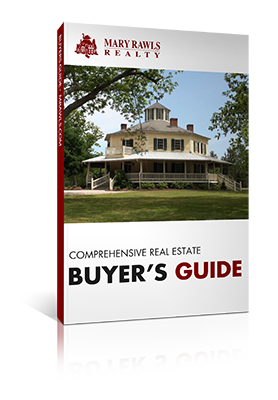 We loved working with a firm that is local and knows the market.